Wood is the first material that comes to mind when talking about furniture. Wood has been there since man started carving furniture. The modern times, however, have introduced new materials and were explored by modern furniture designers. What motivated this shift to other materials? The introduction of technology has created awareness that other materials can also be used in building furniture. Furniture designers have realized that other than wood, there are other materials that are also durable, strong and can be molded into desired forms or shapes. 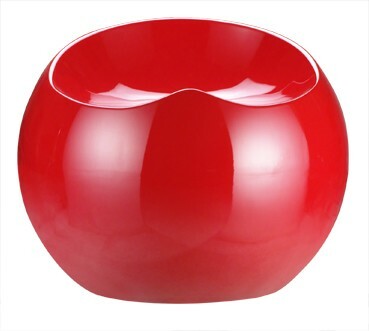 To date, plastic by-products, steel (chromed, coated and anodized), glass and ultra-modern materials are visible in modern furniture manufacturers’ sites. The use of these materials combines design, style and technology to create their brands’ idea. Glass, mild steel, brass, stainless steel, acrylic, plastic, polycarbonate, poly-rattan, cardboard, natural or artificial stone, foam and leather are some of the wood alternatives. 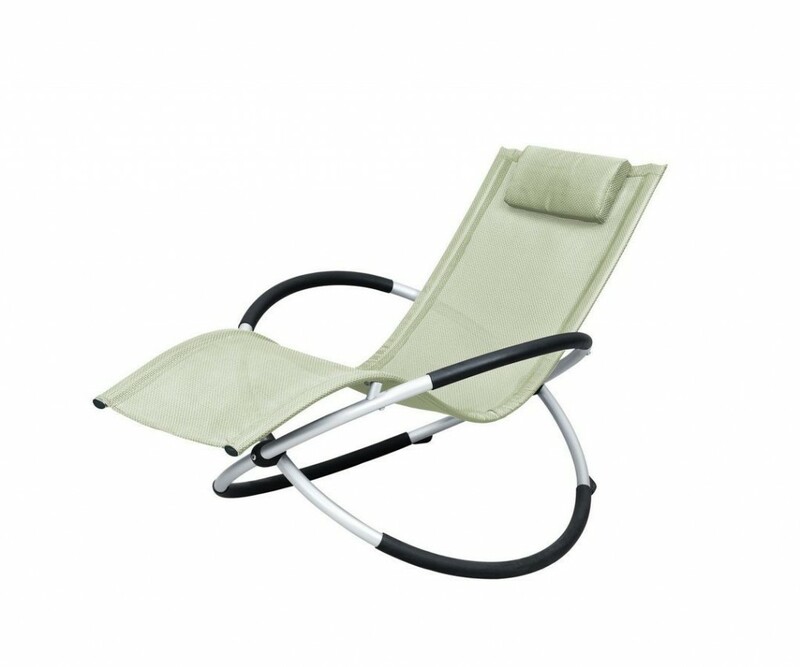 Upholstered furniture with a chromed or steel framework is very popular among customers. Furniture made of plastic by-products are very popular, too, as they look like cane furniture. These items are weather-proof, making them great for the outdoors. Some innovative furniture makers also use ropes and corrugated cardboard to create furniture. What is the advantage of these new furniture materials? By using these new materials, we are able to preserve our trees and in general, our environment. 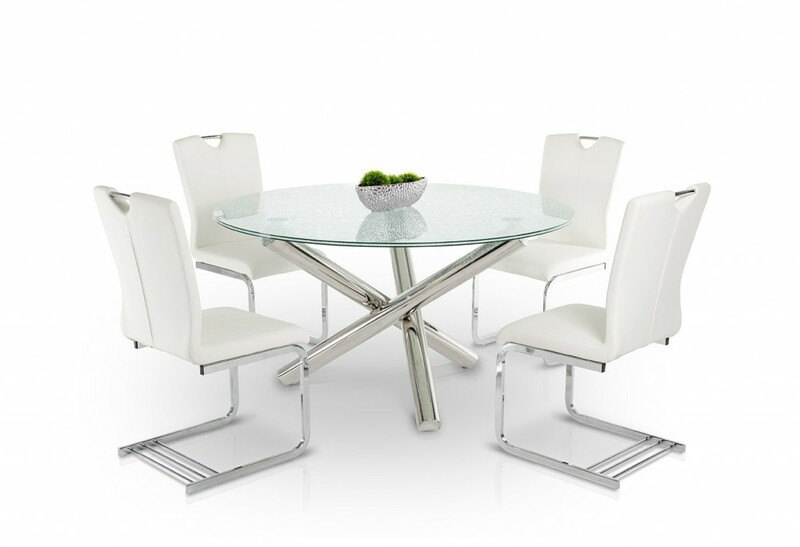 Metal alloys and glass are widely used to build modern furniture and these can withstand weather conditions and humidity. Furthermore, they can be molded using industrial tools and can be reproduced easily. The best thing about plastic and composite materials is their ability to be molded into various forms and shapes from a simple product design. 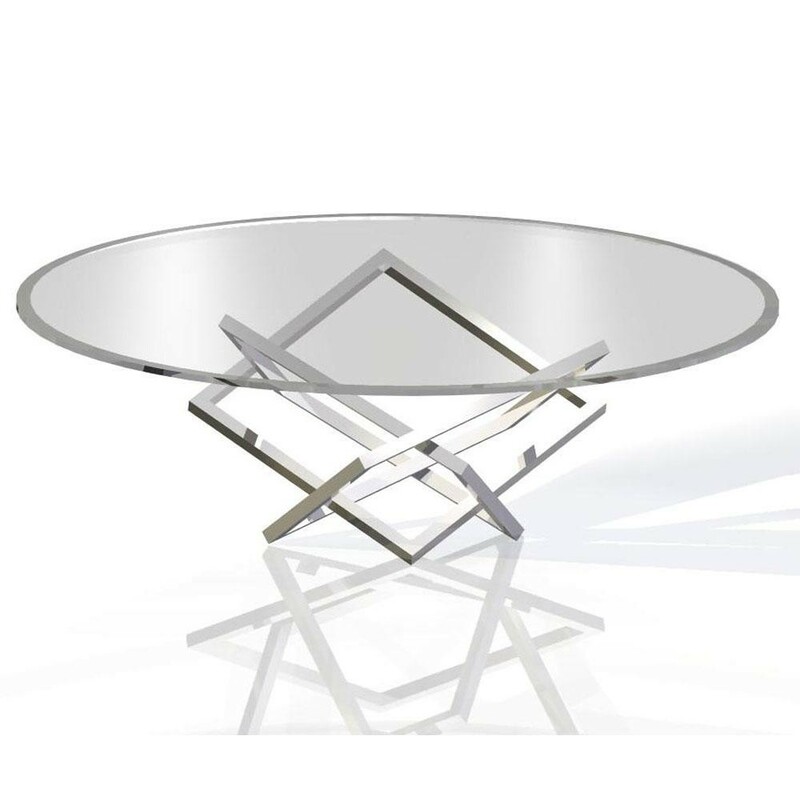 Of late, aluminum is used to create light weight furniture for the home. These new materials have varied advantages over wood depending on the usage and function. The advantages can either be practical in nature or visual. 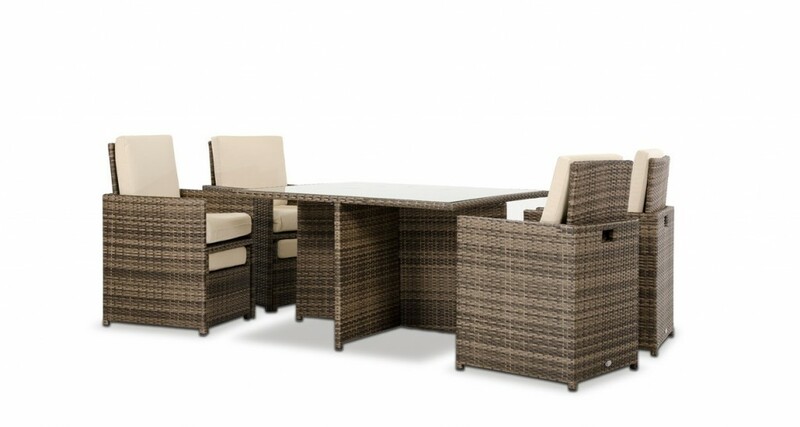 One example is patio furniture made of poly-rattan that can be used in any kind of weather conditions. Alternatively, a brass bar stool has more aesthetic appeal, but is not recommended for outdoor use. The use of these new materials in furniture making does not mean that wood is totally replaced. 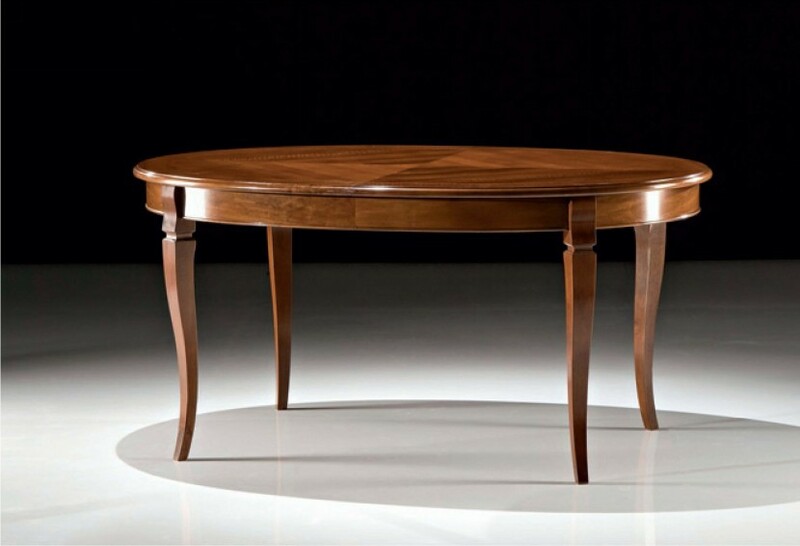 A traditional, classy home would still look better with wood furniture. 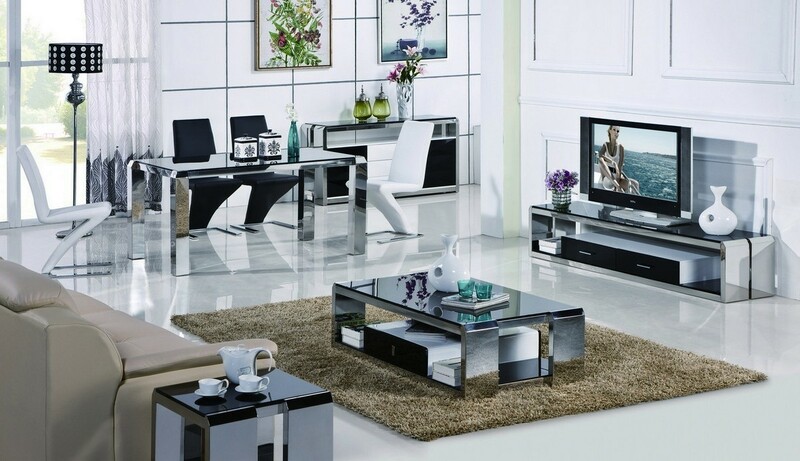 The choice of furniture actually depends on the total appeal of your home. Besides, modern furniture has not completely given up on using wood. Timber is still very much a part of modern furniture production. We can see these in modern dining room tables, chairs, coffee tables, shelves, dressers, drawers, nightstands, room dividers, entertainment centers, buffets, dining display, bar units, office tables and desks, and a whole lot more. In fact, modern furniture introduced the use of wood together with these new materials, so you get to see a combination of wood and glass, wood and leather, wood and steel, etc. 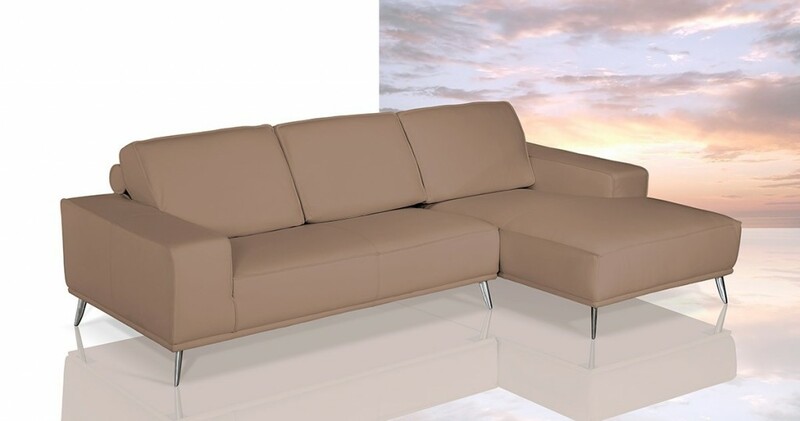 As we continue to approach a more techie future, modern furniture manufacturers and designers have continually pursued to update furniture designs and styles to suit our modern needs.